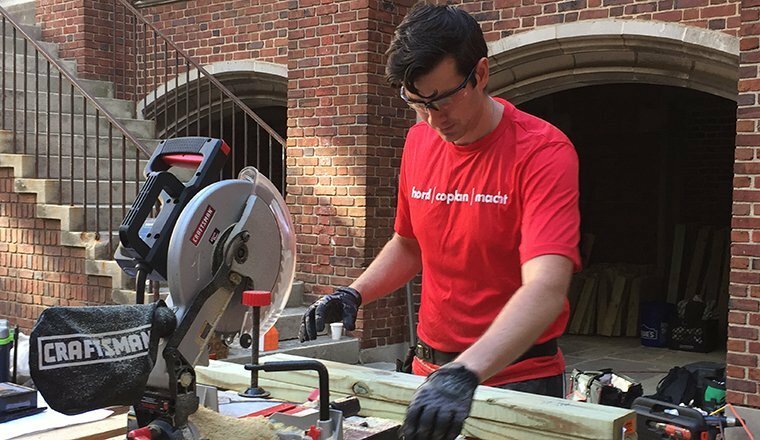 Hord Coplan Macht earned two awards in this year’s American Institute of Architects (AIA) Baltimore Excellence in Design competition. 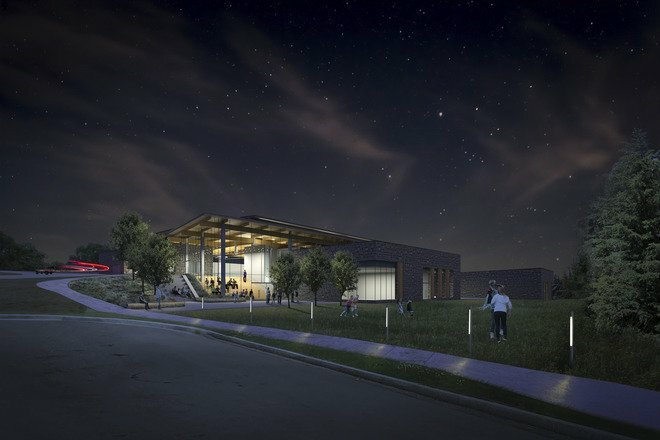 HCM’s commissioned design for a New Athletic Center at an area independent school won the Excellence in Design Award for Unbuilt Architecture. 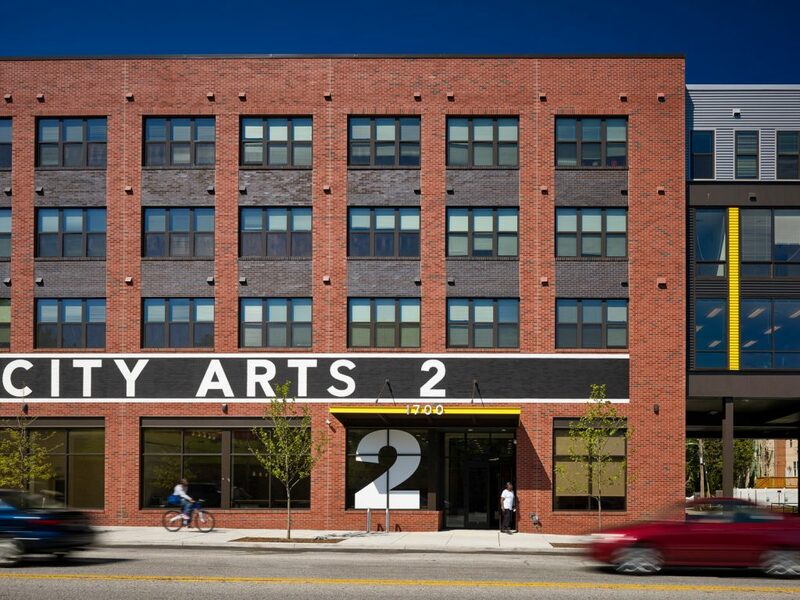 Receiving Honorable Mention for Excellence in Design was City Arts II, an affordable housing community in the heart of Baltimore’s arts district. The variation between the awarded projects speak to HCM’s design versatility. 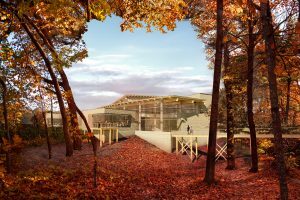 Situated in a suburban neighborhood outside Washington D.C., the independent school for which HCM designed a new unbuilt Athletic Center is within a wooded campus crisscrossed by walking paths. City Arts II, on the other hand, is located in Baltimore’s Greenmount West, a neighborhood that, prior to construction of City Arts I, was 56 percent vacant. 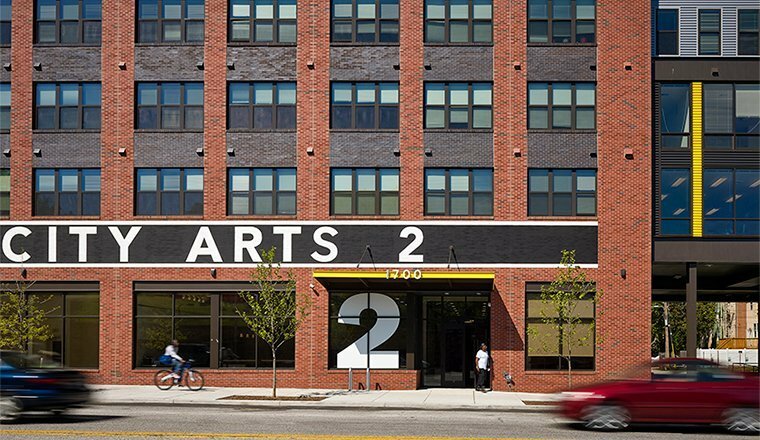 City Arts II, an affordable housing community in the heart of Baltimore’s arts district received Honorable Mention. 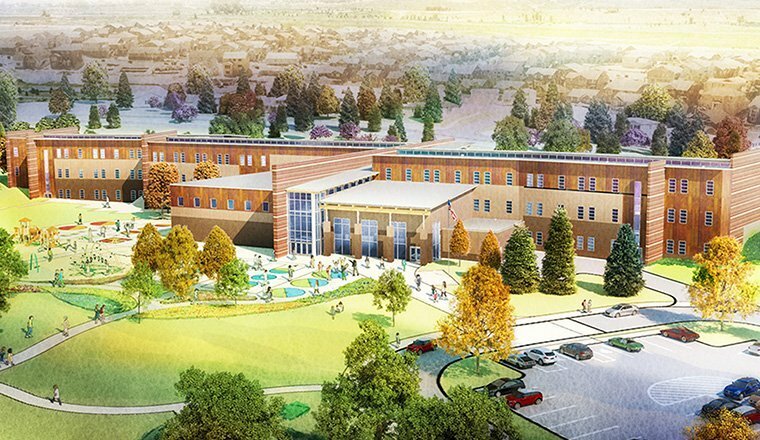 The new Athletic Center was set to be the largest building on campus, which serves students in kindergarten through high school. The awards jury appreciated how the design integrated the building into the larger campus by “breaking down the massing into smaller pavilions.” These pavilions are pushed and pulled to create openings in the building, bringing in natural daylight and integrate into the site. 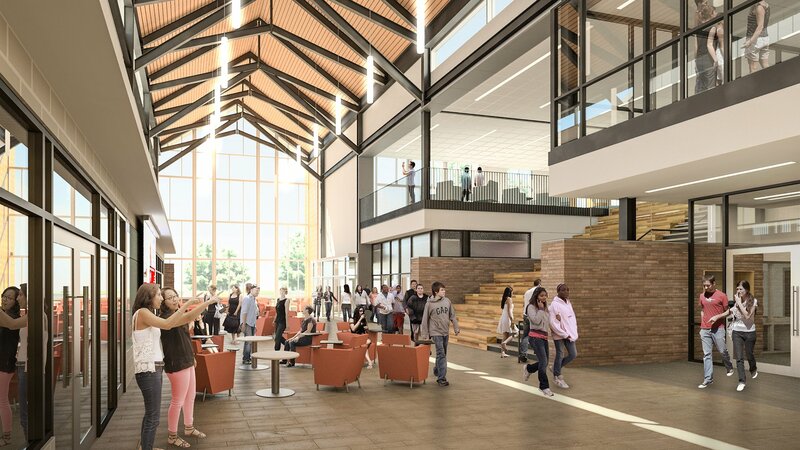 The goal for the design was to create an environment that enriches the daily life of those that learn, play, and work at Potomac School and is rooted in a deep understanding of the importance of creating a facility that goes beyond athletics. City Arts II was developed following an intensive process in which numerous interviews were conducted with local artists to determine top priorities for artist-specific housing. Many themes emerged: affordability, proximity to amenities and transportation, large windows with plentiful natural light, lots of storage space and easy-to-clean flooring. These elements, plus the artists’ desire for the building to blend with the industrial fabric of the neighborhood, became the foundation of the design. 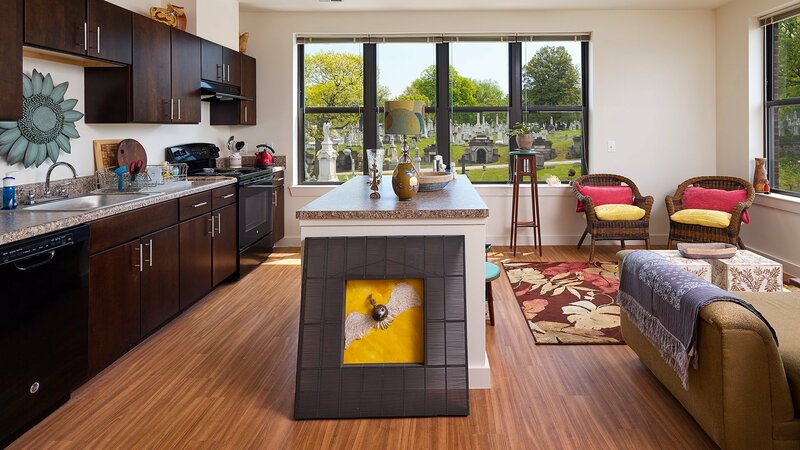 Top priorities for artist-specific housing included: affordability, proximity to amenities and transportation, large windows with plentiful natural light, lots of storage space and easy-to-clean flooring. To view photos and read more about the unbuilt Athletic Center, click here. To view photos and read more about City Arts II, click here.